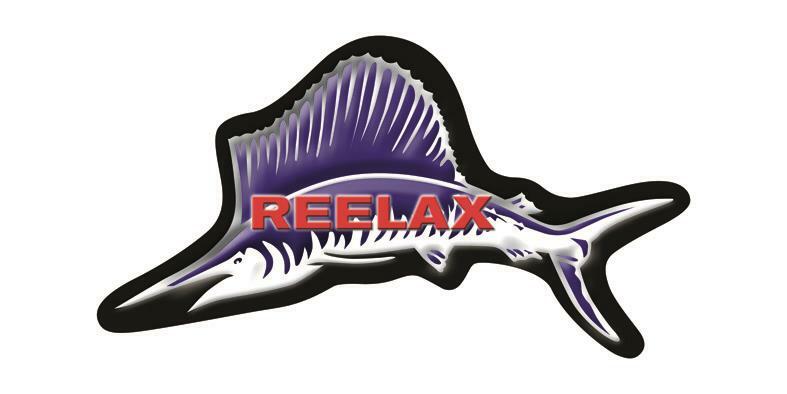 The Reelax Maxi 2000 outrigger bases are suited for light, medium and heavy tackle classes. The Reelax Maxi 2000 outrigger bases suited for light, medium and heavy tackle classes. Some fabrication and welding is required to the scissor arms.